There’s nothing like relaxing on a backyard deck at the end of a long, hard day. 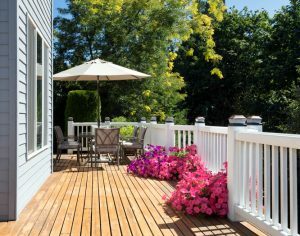 If your deck is getting older, it might be losing some of its appeal. 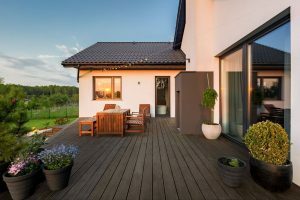 But a deck remodeling project takes time and effort, and if you’re planning anything beyond basic sanding and refinishing work, you may need to go through the complicated and expensive process of obtaining permits. Of course, safety is always a concern with deck remodeling — you must be aware of issues such as stability, proper spacing of deck railings and the long-term impact of environmental stressors such as rain, sun and wind. If you own a home in Carlisle, PA or the surrounding areas and are considering a deck remodel, contact the pros at Tuckey Restoration. A member of the Tuckey family of companies, Tuckey Restoration has been providing premium home remodeling/renovation services for over two decades. We can handle every aspect of your deck remodeling project from start to finish. If you don’t currently have a deck but have always wanted to add one to your home, we can also build the beautiful new deck of your dreams. While many deck builders might promise to complete your project quickly, they might not deliver the quality results you deserve. At Tuckey Restoration, we take a more comprehensive approach to deck remodeling and building. We’ll work with you to carefully plan every aspect of your project, ensuring the final product will meet your design/style requirements and fit your budget. 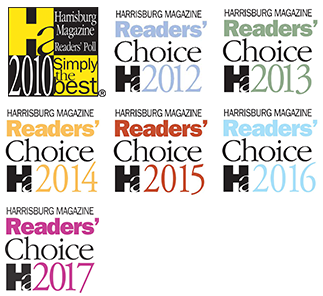 Our in-house team of carpenters and other construction professionals will work together seamlessly, while also providing a level of craftsmanship that’s unrivaled in the South Central PA region. With our commitment to quality and craftsmanship, you can rest assured that your deck will stand the test of time. Contact the pros at Tuckey Restoration when it’s time for your deck remodeling or building project in Carlisle, PA or the surrounding areas. 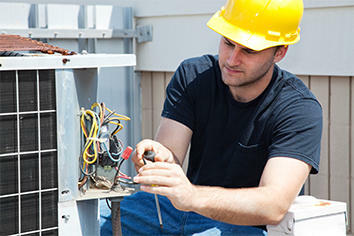 We’ll be happy to provide more information and a no-obligation estimate. "We had contacted Tuckey's to create an outdoor space that we could enjoy with our family. Ben headed up a team of guys who created our outdoor oasis. They created a beautiful cathedral ceiling outdoor roof with custom planters where we can relax or entertain. Thanks for your care to detail and creative carpentry that made this space one of a kind! Ben's team communicated well and kept the workspace clean and the outcome is gorgeous! Thanks!"